← Why Do Kids Love Such Bright Colors For Their Rooms? #WildWednesday ~ What Do You Find Wild Today? Whoa that can be just about anything but of course for today, it’s color again! Predictable me and I promise I’ll step out of my color box next week as these hashtags continue. 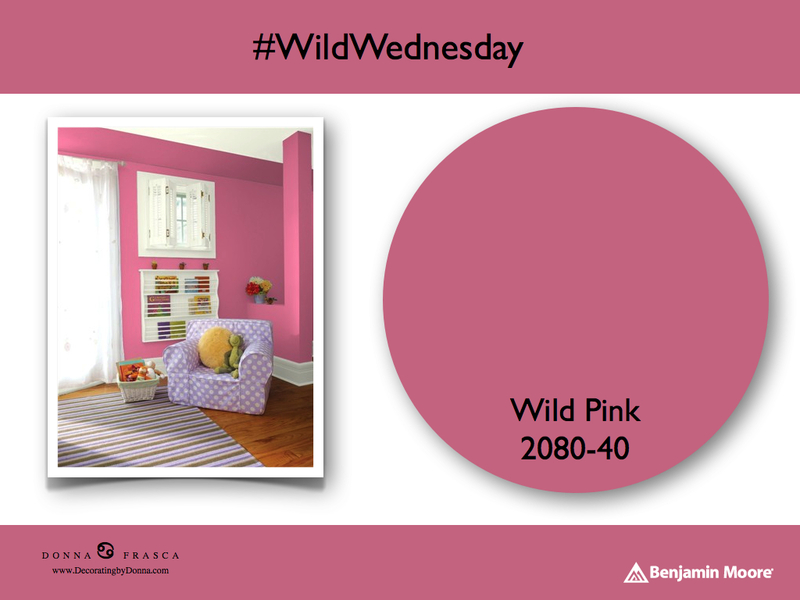 Look how beautiful this Wild Pink by Benjamin Moore is! Do you have a wild side? Try this pink in your room. 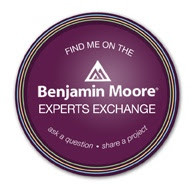 This entry was posted in Paint Color and tagged benjamin moore, wild pink. Bookmark the permalink.